Less than eight months after Tom Brady scored a major victory in court to have his four-game suspension for his role in using purposely deflated footballs in the 2014 AFC Championship Game, a federal appeals court on Monday ruled against the Patriots quarterback and reinstated his suspension. Two of the three judges on the Second Circuit Court of Appeals — Denny Chin and Barrington D. Parker — ruled in favor of the NFL, while the third — Chief Judge Robert A. Katzmann — ruled for Brady. It is uncertain whether NFL commissioner Roger Goodell will reimpose the suspension, or whether Brady will appeal the decision to the Supreme Court or ask that the case be heard before the majority of the Second Circuit judges. It is also possible Goodell and Brady could reach a settlement that would decrease the length of the suspension. 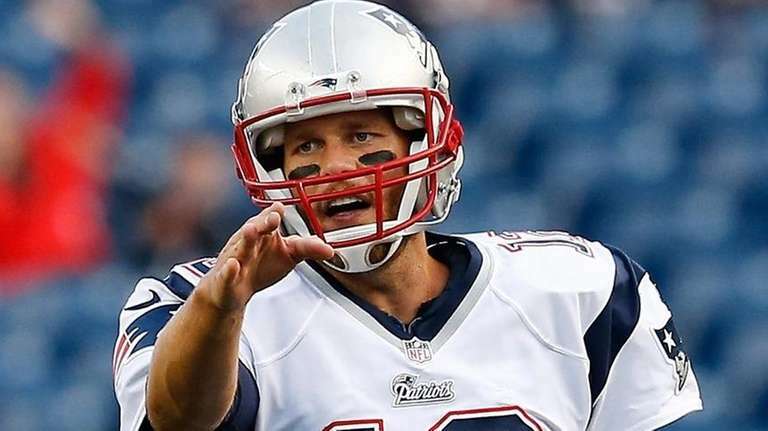 The NFLPA, which represented Brady, expressed disappointment about the decision. Brady could miss the Patriots’ season opener in Arizona followed by home games against Miami, Houston and Buffalo. He would be eligible to make his 2016 debut in Week 5 in Cleveland. Jimmy Garoppolo is the only other quarterback currently on the Patriots’ roster. He threw four passes in five games last season, completing one for 6 yards. Monday’s decision reverses a ruling last Sept. 3 by federal judge Richard M. Berman, who said he found several flaws in how Goodell investigated the case. The NFL first looked into the matter when Colts general manager Ryan Grigson informed the league in the first half of their game against the Patriots at Gillette Stadium. A months-long report by NFL-appointed attorney Ted Wells concluded it was “more probable than not” that the footballs used in the first half were purposely deflated and that Brady was “generally aware” of the situation. Goodell imposed Brady’s suspension in May 2015 and upheld the sanction after an appeals hearing at which Brady testified. During the hearing, the quarterback acknowledged that he destroyed his personal cellphone a day before he was scheduled to meet with Wells. Goodell cited the cellphone issue in his ruling, charging that Brady intentionally withheld evidence that was central to the case. Brady testified that he regularly destroyed his cellphones whenever he got a replacement phone.